At the beginning of January it seemed like it was going to be the longest month ever, but as I put the date on the top of this column I can’t believe that the month is already nearly over. And the days are getting longer and statistically the average temperature has risen a degree or two – all good news in my opinion! Although I know I can’t always look at the world through rose-colored glasses, I want to note some of the very positive things that have happened over the past week. My Monday began with coverage of West Hartford’s Martin Luther King ceremony. King’s words are as inspiring today as they have ever been, and his message is also as relevant – and necessary – as ever. I am always so impressed with the speeches given by our high school students – their poise and maturity as well as the insights they bring to the issues of civil rights and racism. You can read coverage of the event here. I am also impressed by the outpouring of support by our local businesses for those impacted by the federal government shutdown. Restaurants like The Cook and The Bear and Luna Pizza were offering house accounts, Harry’s West Hartford Center was offering 50 percent off for furloughed families on Mondays and Tuesdays, Chick-fil-A held a special breakfast on Saturday for impacted workers, and the Chrysalis Center was offering free food to impacted workers. I’m sure there were – or would have been – many others had the shutdown continued. 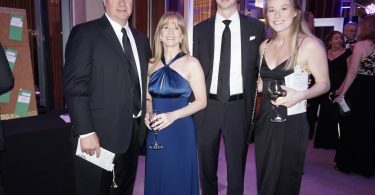 Newtons at the Bridge Family Center’s 20th Annual Children’s Charity Ball. Jan. 26, 2019. 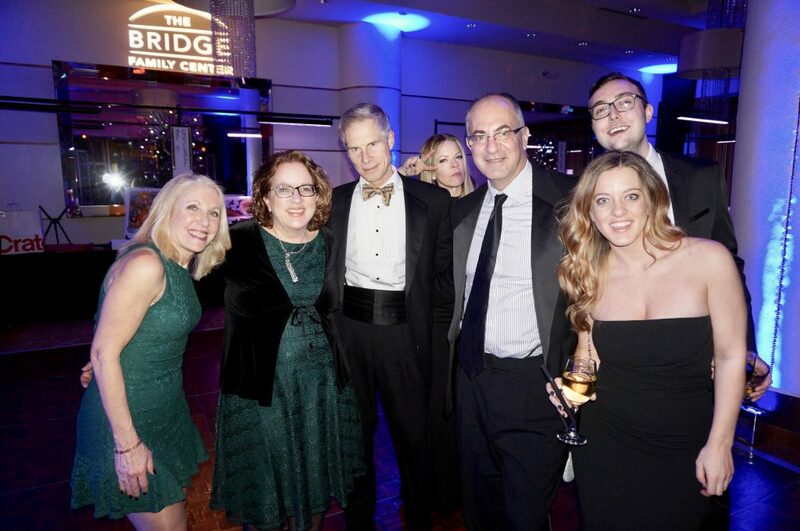 Ted and I attended the Bridge Family Center’s Children’s Charity Ball on Saturday night – and I am also so impressed by those who donated so generously to support the mission of an organization that does so much for children and families in our community. Props to the committee for another very successful and fun event! I didn’t include this photo in my gallery of photos from the event, but it’s one of my favorites! I’m not sure who the photo-bomber was in the back, but we got all of the Newtons (plus one boyfriend) at the Ball to pose together. As the month comes to an end, I’m looking forward to covering the Mayor’s State of the Town address on Thursday. And as February begins, I am of course looking forward to the Super Bowl next Sunday! Go Pats!! 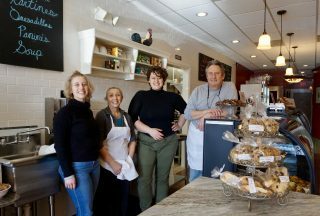 Don Pinger was trained as a chef, and owned a restaurant in New York for more than a decade, but when he moved to Connecticut he started a custom concrete business in West Hartford, which he ran for about 14 years. 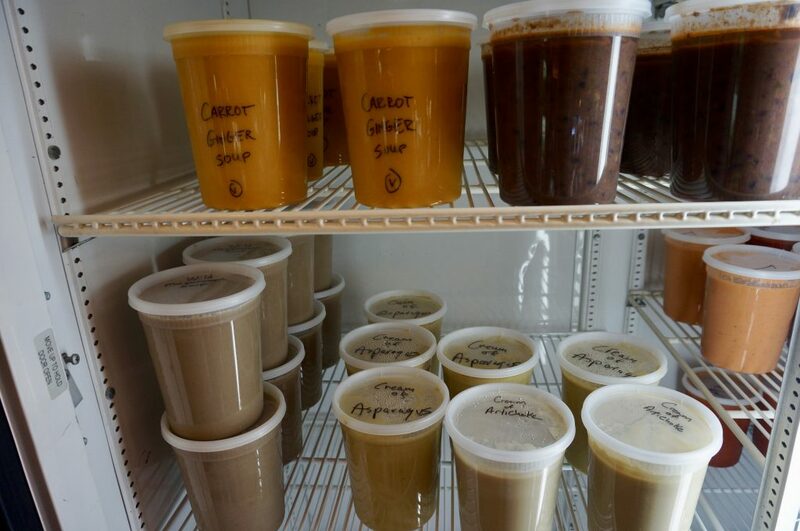 Last May, Pinger, who lives in West Hartford, sold that business to return to the food industry to pursue his dream. 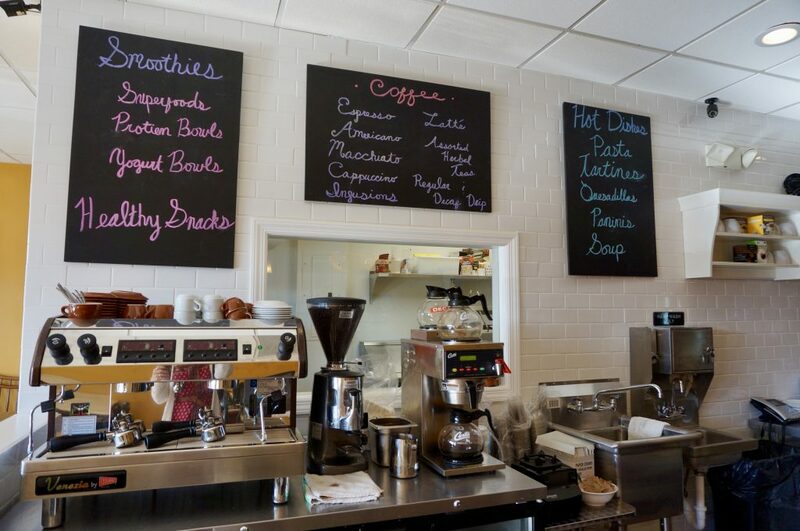 “It was time to really do that pasta thing I have been thinking about for a long time,” said Pinger, whose new business, CT Organic Pasta, opened at 1142 New Britain Ave. in Elmwood last week. 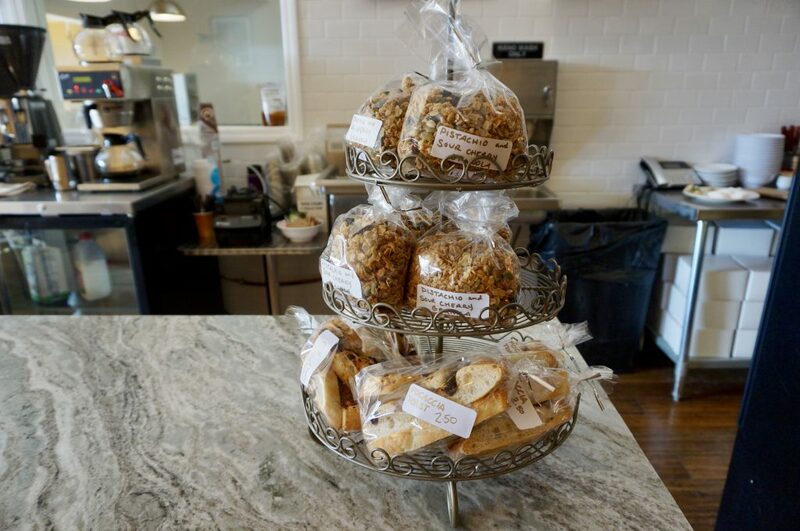 Part store, part grab and go, part sit-down restaurant, CT Organic Pasta offers – not surprisingly – a wide array of pastas and sauces for take-out and eat-in – but in addition they also have an eclectic variety of fresh and healthy foods and beverages. 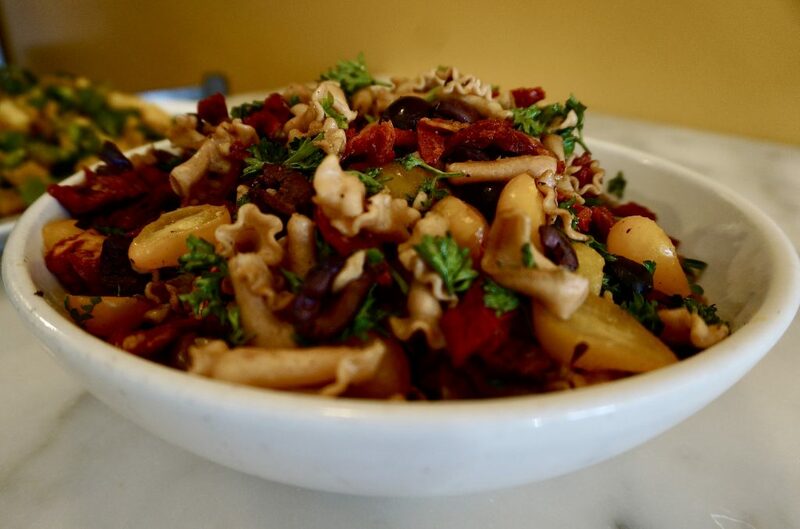 The focus is on fresh pasta, which Pinger said “is amazing.” Yes, pasta is a carb, Pinger said, but he believes in “everything in moderation.” He offers plenty of vegetarian dishes, but said he is also an “unapologetic carnivore.” Everything that can be fresh/organic/non-GMO is – the flour, the eggs, and the micro-greens that grow right in the shop. 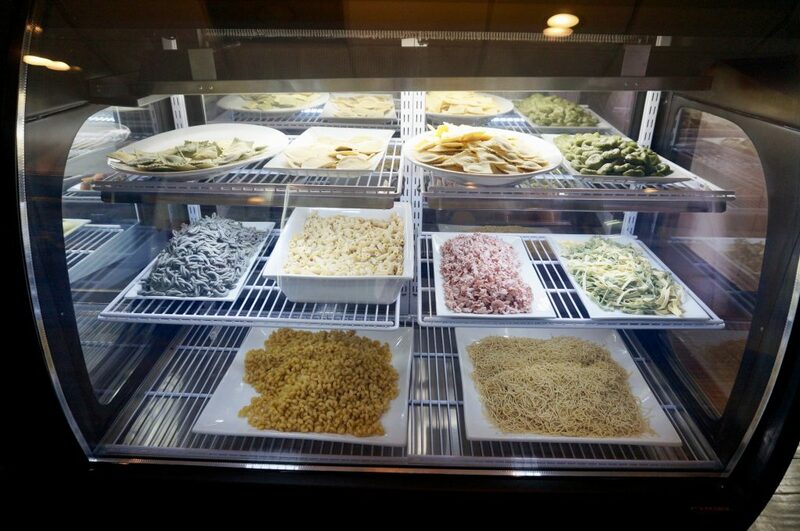 The extruded pastas, many of which are enhanced with herbs, are made with a “rough die” machine, so they hold the sauces better. 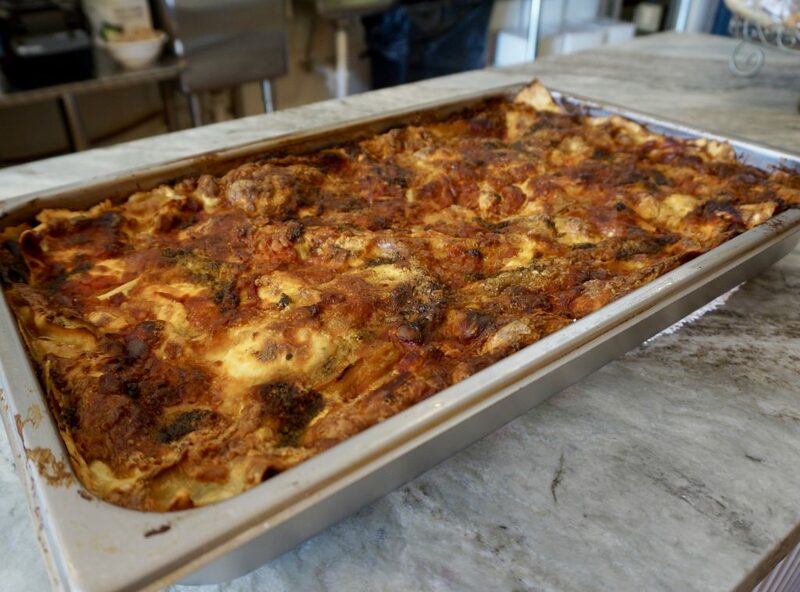 There is ravioli, lasagna, and an assortment of more unusual pasta shapes that can be purchased to be cooked at home (fresh pasta cooks very quickly) and topped with one of CT Organic Pasta’s house-made sauces. 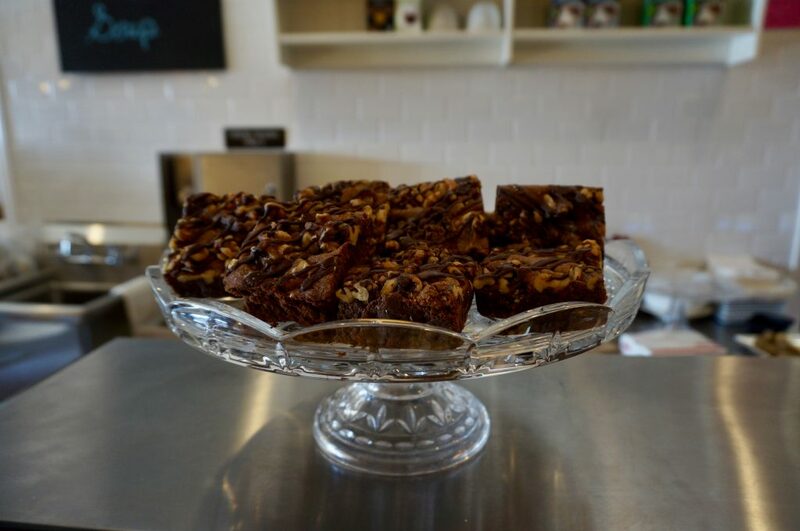 They also offer a wide assortment of prepared/grab and go foods, pastas with proteins like chicken and salmon, as well as salads, wraps, quesadillas, paninis, soups, coffee drinks, infused teas, a smoothie station, yogurt bowls, and fresh pastries. 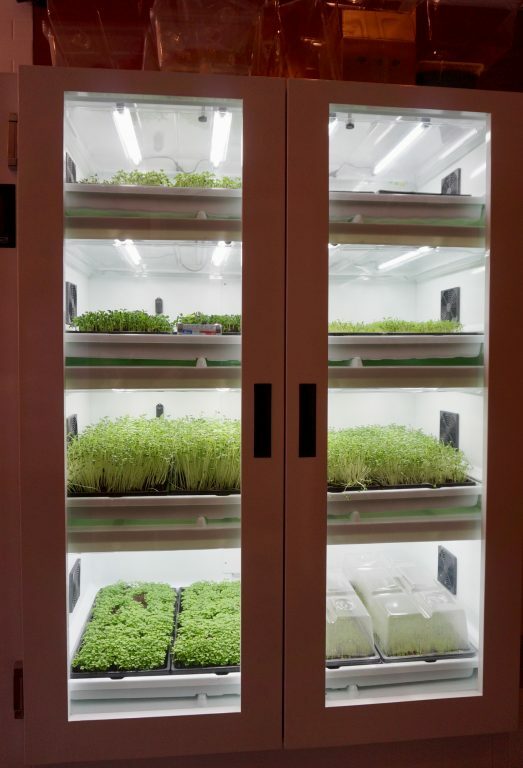 Pinger said they will also sell a variety of oils and condiments, vinegars, capers, mustard, relish, and fermented foods. 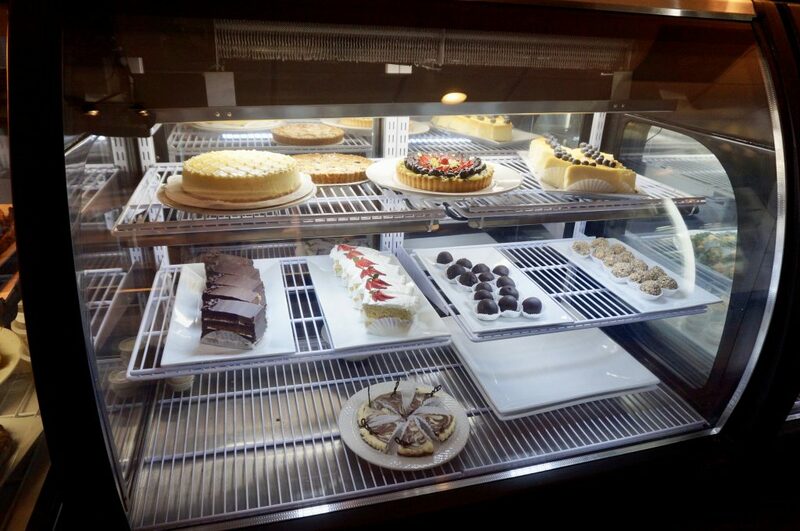 The shop has windows to the kitchen, so you can see the food being prepared. There is table seating for about 20. 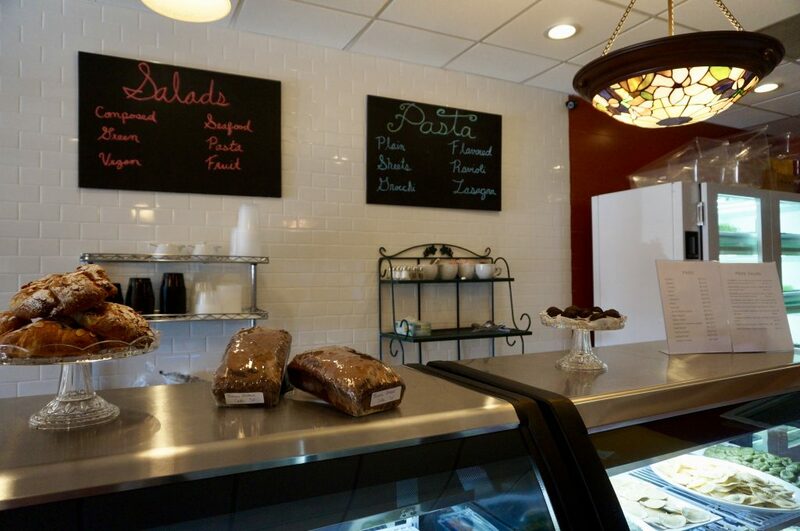 CT Organic Pasta is open from 7 a.m.-7 p.m., seven days a week. 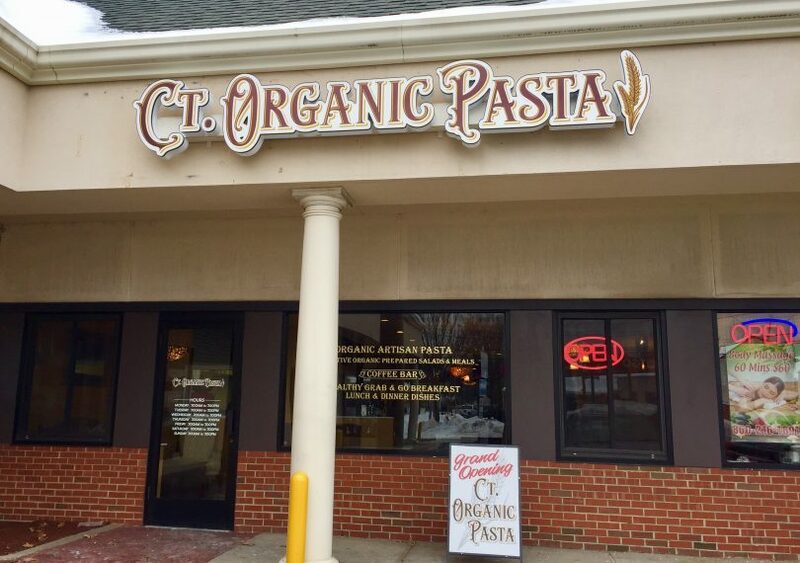 CT Organic Pasta is in its soft-opening phase now, and will host a grand opening celebration with the West Hartford Chamber of Commerce at noon on Friday, Feb. 1. See lots of additional photos below! 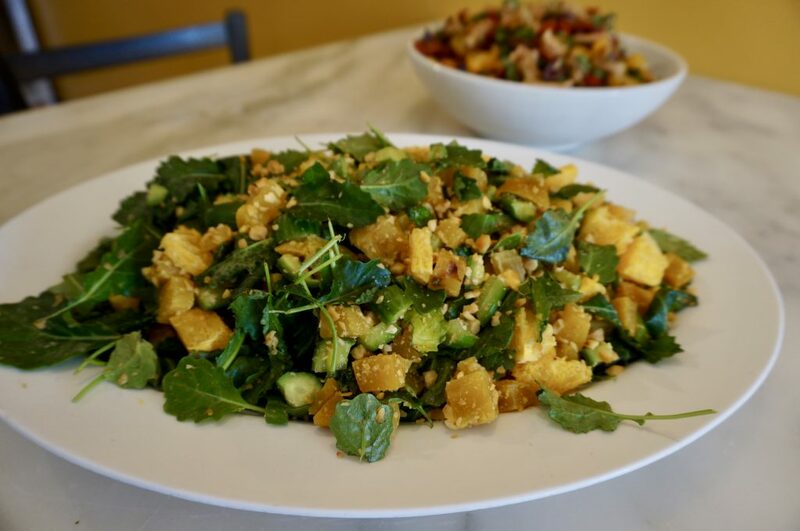 For more information, call 860-414-5164, visit CT Organic Pasta’s Facebook page. 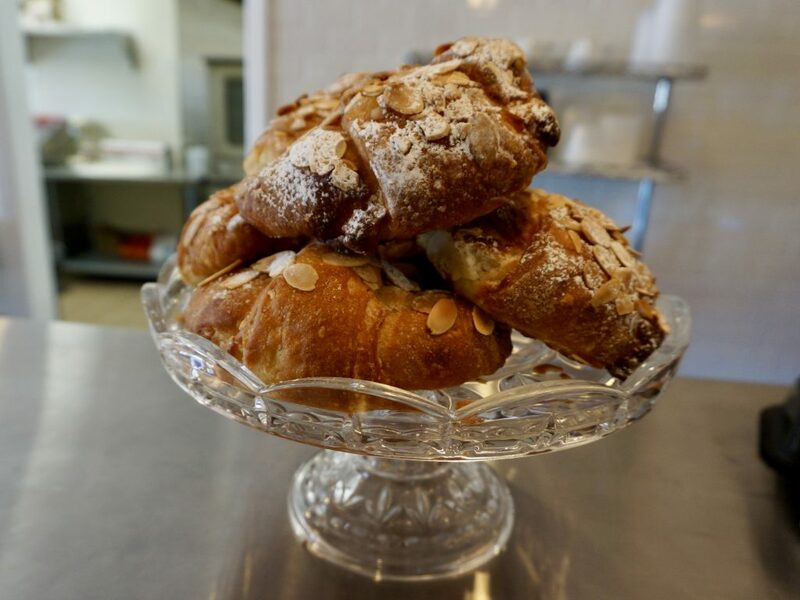 The menu and additional information is also available on their website. Bonchon is now open in Corbin’s Corner (in the former D’Angelos space next to Trader Joe’s), offering a select of Korean fried chicken and Asian Fusion dishes in a casual sit-down restaurant. 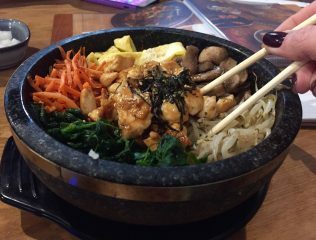 The grand opening will likely be later this week, and until then I am going to hold off on sharing more than just this photo of the chicken bibimbap that I tasted last week. 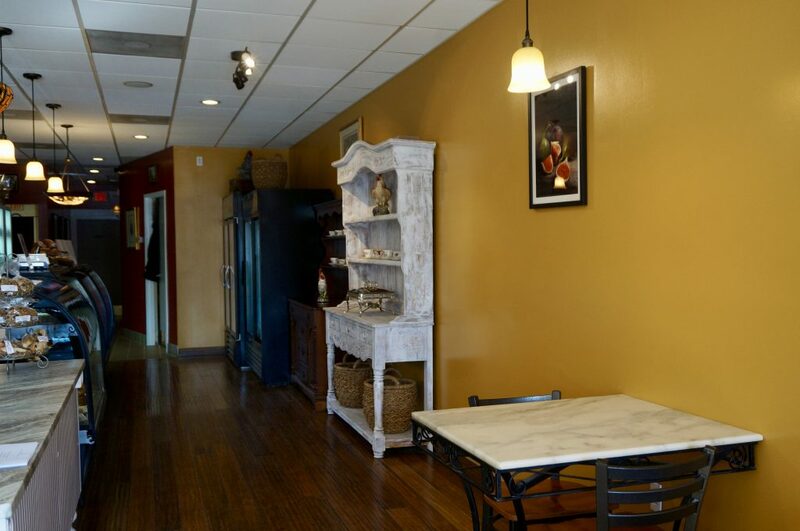 Look for the rest of the details along with news about the grand opening coming soon! 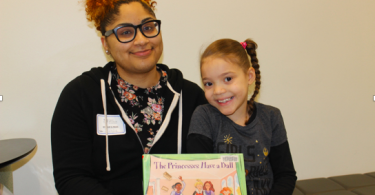 Blue Back Square hosted a holiday-related initiative in November and December called “For Goodness Sake,” which combined shopping and fundraising. Marketing Director Amy Cholowa said that checks will be presented to all three charitable organizations that participated. Kenway’s Cause will receive $1,500, Foodshare will receive $1,000, and My Sister’s Place will receive $500. “It’s the best feeling in the world to give everyone a check,” Cholowa said. Blue Back Square will be hosting a very special event in a few weeks. “Galentine’s Day” will be held on Feb. 13, and this night out with the girls (the night before Valentine’s Day) will include discounts, food and drink samples, treats, raffle prizes, and more – including plenty of “Instagramable moments.” Funds will be raised for Women’s United. Look for more details to come this week. 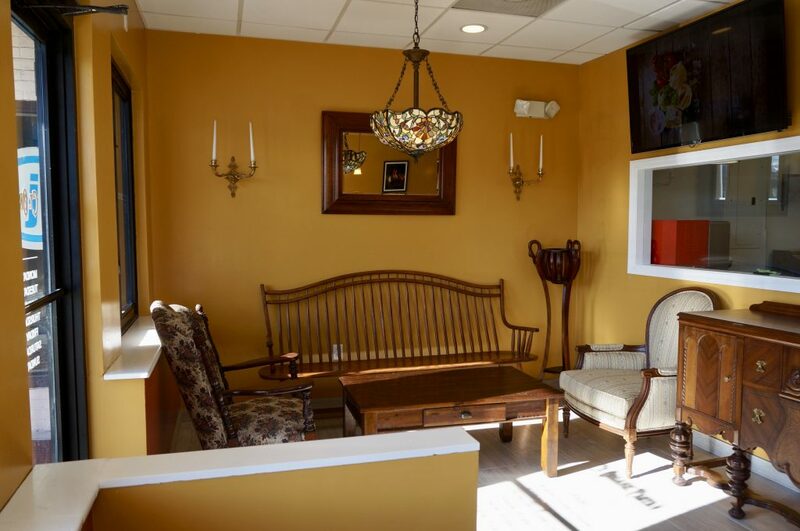 Ignite Fitness is now open at 135 South Main St. Click here to listen to the latest Experience We-Ha podcast, which features Ignite Fitness owner Kim Zengerle, for all of the details about this new personal training studio. 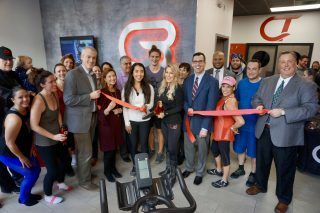 CycleBar West Hartford kicked off its grand opening celebration weekend with a Chamber of Commerce ribbon cutting on Friday morning. CycleBar owner Carrie Touchette, staff, Chamber members, and town officials were joined by some riders who had just finished a class – and it’s clear they had an intense workout. (I’ve tested it out, and will confirm that it’s a great and very challenging workout!) Visit the CycleBar website to find out more details about West Hartford’s newest premier indoor cycling studio. 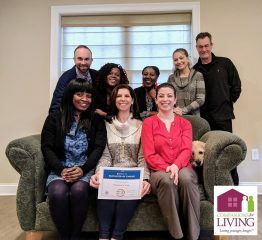 Congratulations to Companions for Living, a specialized memory and home care company for older adults based in West Hartford since 2005, which has received the 2019 Best of Home Care “Employer of Choice” award from Home Care Pulse. This award is granted only to the top-ranking home care providers, based on client and caregiver satisfaction scores gathered by Home Care Pulse. Companions for Living was the first home care company in Greater Hartford with caregivers certified to provide specialized memory support services for older adults and their families, and is a holistic company that enables older adults and disabled individuals to remain at home safely and independently. “We strive to provide an exceptional working experience for our employees who are providing the highest quality care for our clients,” said Julianne Roth, president and founder of Companions for Living. 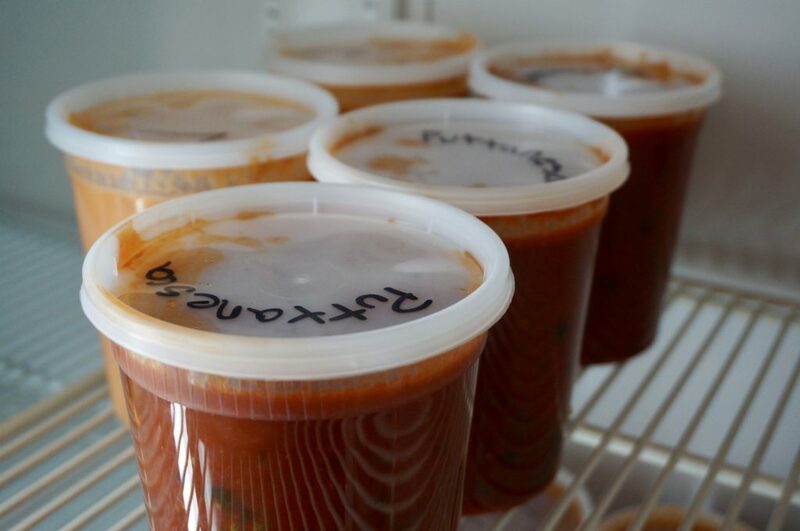 “Our company has three core values: compassion that connects; driven to make a difference; and reliable – rain or shine. Our caregivers practice these values daily, and this award further demonstrates their dedication.” For more information about Companions for Living call 860-882-0802 or visit www.companionsforliving.com. We do have one closing to report this week. Jared the Galleria of Jewelry closed its Corbin’s Corner store last week. 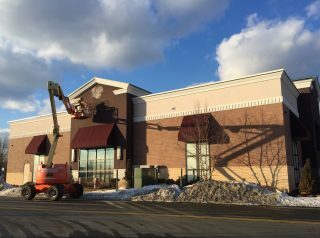 A crew was already there taking down all of the signage on Friday. ICYMI – Congrats to State Rep. Derek Slap has been named the CEO of the Connecticut Technology Council. Click here for details. Congrats also to Town Council member Mary Fay, who has been named the inaugural director of the Connecticut Retirement Security Authority. Click here for details. Finally, congrats to West Hartford-based Juniper Homecare, which just celebrated its 20th anniversary. 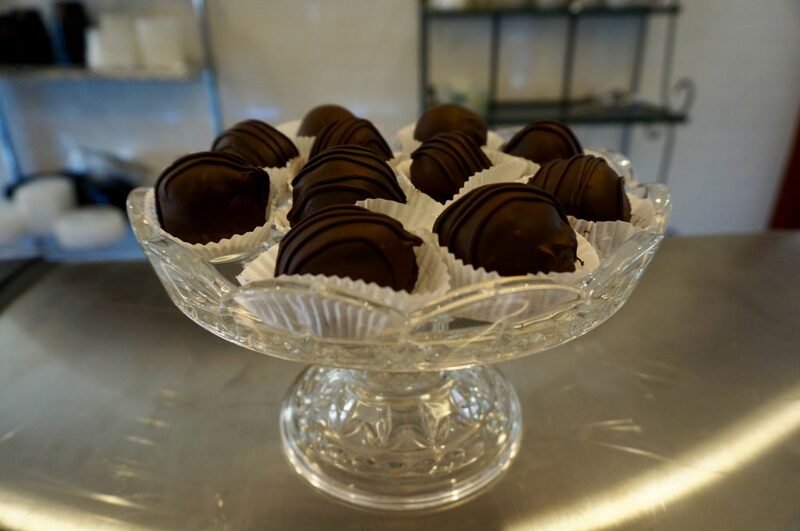 Click here for the complete story about this family-owned business.